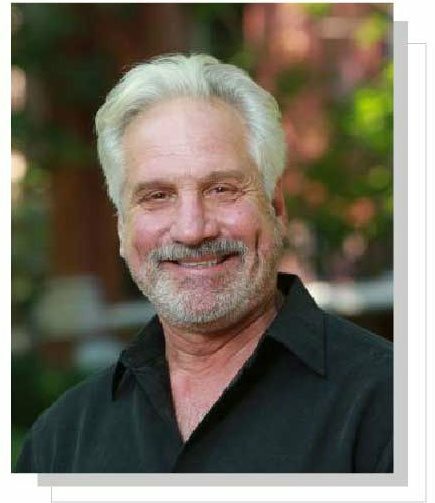 Combining his experience in and passion for the antiques world, as well as landscape architecture and maintenance, Rand developed the Rand Rosenthal Design Group in 2010 to better serve his clients. 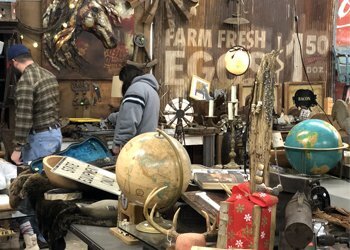 With his intuitive eye for design, Rand travels around the world looking for the most unique finds and treasured antiques to offer in the warehouse, only carefully selecting the most intriguing of which to add to his collection. Together with a growing team of designers, Rand updates pieces that require extra attention to create pieces that are unique and modern. 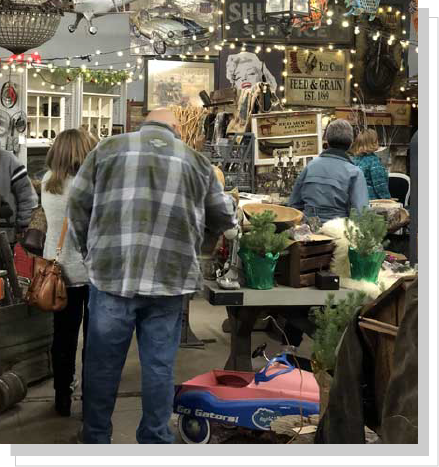 In addition to his main warehouse location in St. Louis, you can find Rand and his unique wares at Vintage Market Days in St. Louis in the Spring and Fall. 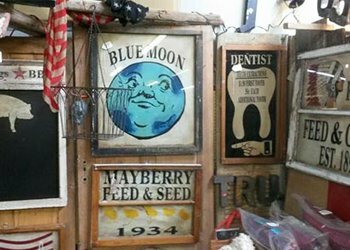 Outside of St. Louis, Rand participates in the Randolph Street Vintage Street Market in Chicago once a month, May through September. 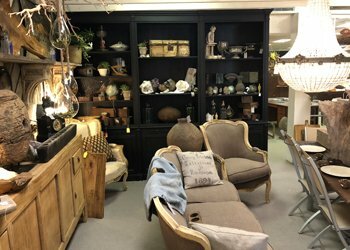 Whether you’re looking to furnish a new home or corporate space, or just looking for some special pieces to update your current look, Rand Rosenthal has something for everyone. Take a look at our upcoming events so you can plan your next trip to the warehouse. If you don’t want to wait for the warehouse to open, please request a private showing or visit one of our permanent locations.